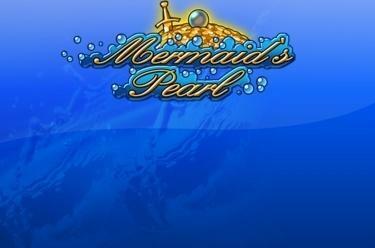 Play Mermaid’s Pearl online for free now! Check out our mermaid underwater world - you'll be amazed at what treasures are hidden in the depths of the sea! 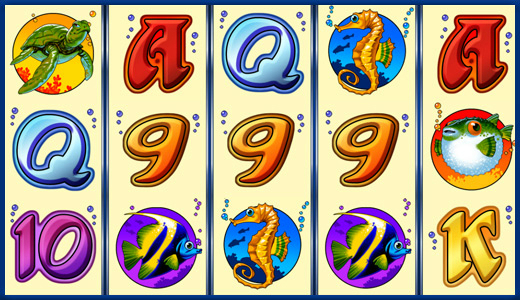 Your discovery trip can start immediately: Just follow the flow to your winnings on 5 reels and 20 win lines and look forward to enjoying many bulging treasure chests in the Free Games! You win the main prize if you land 5 matching symbols along a win line. Keep an eye on the profile of the lines - they always start on the left side of the first reel and run in distinct patterns along the reels to the right side. A winning combination consists of several matching symbols, which will run along the win line from the start without interruption. The mermaid will help you to land complete winning combinations because she is the joker and replaces all symbols except the treasure chest. She also doubles your line wins! 3, 4 or 5 treasure chests trigger 40, 50 or 60 Free Games. The Free Games automatically use the settings of your last regular game. With some luck you can win additional Free Games with treasure chests during the Free Games.